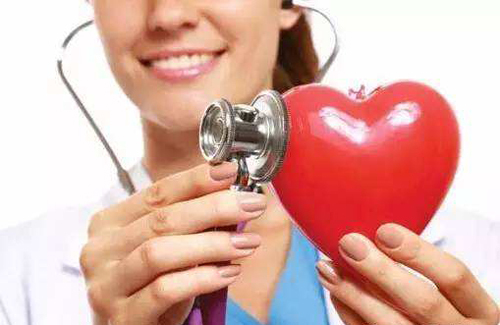 high quality Herbal Extract, High quality anti-aging products super antioxidant products, Fruit , vegetable powder, natural Plants Extract powder weight loss product – Baoji Oasier Bio-Tech Co., Ltd.
Oasier is dedicated to the extraction and purification of fruits, vegetables and herbs for more than 10 years. 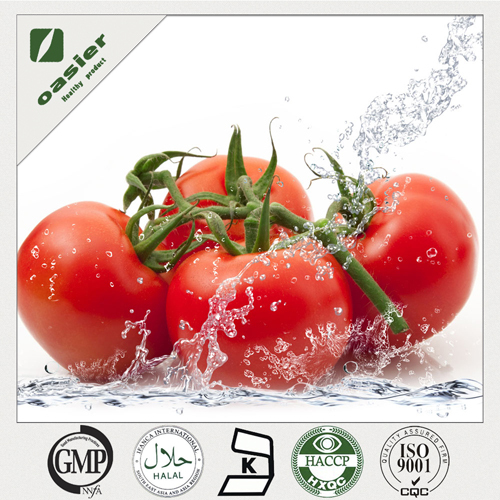 Oasier guarantee the quality of all the products according to GMP, ISO9001:2008 and HACCP rules. Oasier stands for cooperate and responsibility, high quality controlled and professional sales/marketing team, believe we wouldbecome your best supplier and cooperative partner with our honest and precise service. 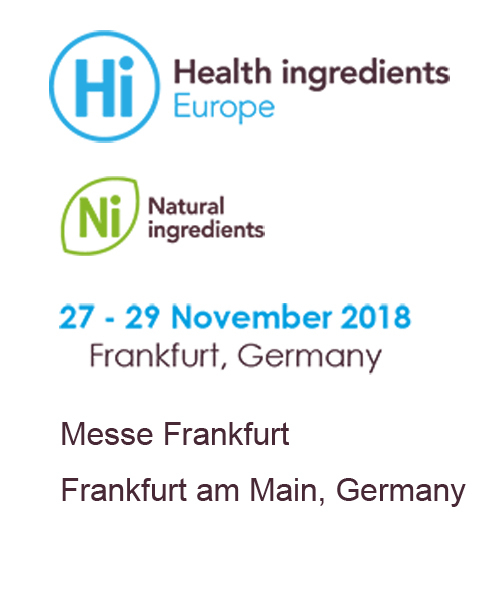 Hi Europe & Ni 2018, looking forward to your visit!